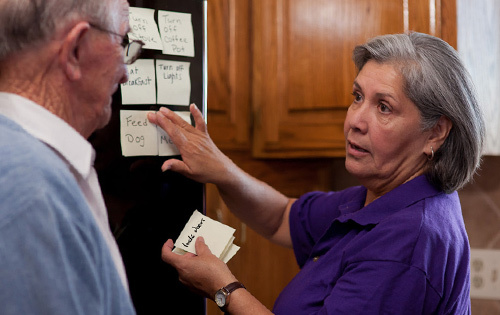 People with Alzheimer's disease or other dementia become increasingly unable to take care of themselves. Physical challenges can also develop. By being aware of possible dangers and taking ongoing preventative action you can reduce the likelihood of accidents and injuries.